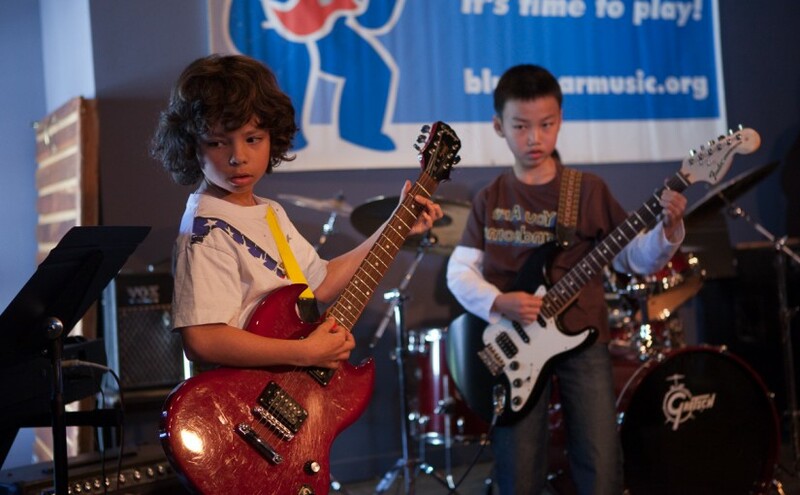 The Blue Bear School of Music is a non-profit San Francisco organization offering music education for all ages in rock, pop, folk, blues, and jazz. I studied instrumental and vocal music at Blue Bear from 2004-2012. The galleries listed below contain photos I took at Blue Bear events from 2007-2012. I also have a permanent exhibit of prints available for viewing at the school’s offices at Fort Mason.